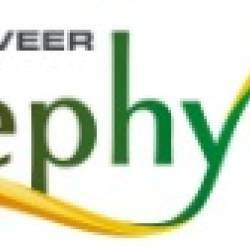 Mahaveer Zephyr which has Apartments at Bannerghatta Road, Bangalore is the most demanded locality for the ones who wants to invest in future perspectives too. Bannerghatta Road, Bangalore is in close proximity to major companies. In Bangalore, the demand for real estate is continually scaling. Also many commercial establishments along with well known schools, colleges, medical centers, shopping malls and places of relaxation is in close vicinity to Mahaveer Zephyr.